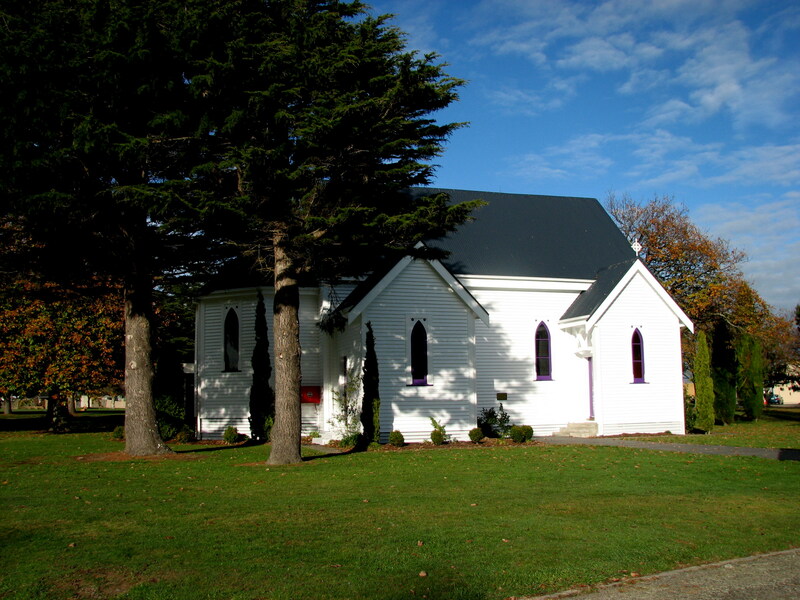 St Martins RNZE and Garrison Chapel resides within the Engineer Corps Memorial Centre (ECMC) grounds, in Linton Camp. 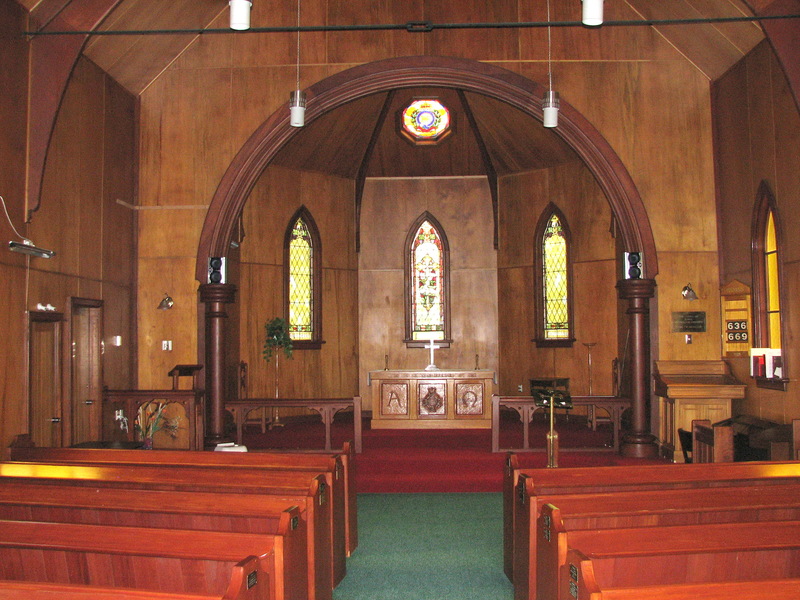 The Chapel building dates back to 1899, when it was The Church of Our Blessed Saviour in Makotutku, Central Hawkes Bay. The history and contents of this building is shown in the brochure attached below. 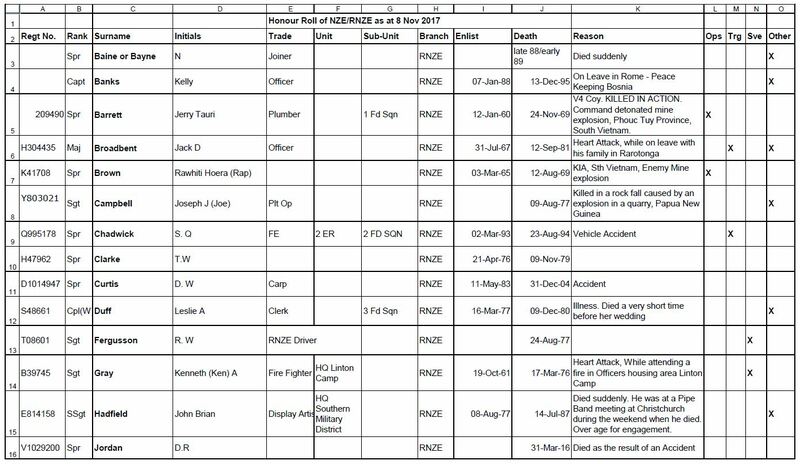 It is the spiritual home of the Corps of Royal New Zealand Engineers (RNZE) and houses a number of memorials and plaques, a list of which is also shown attached below. The background to the Patron Saint of the Chapel covers the history of “St Martin of Tours”. Martin, a soldier’s son, was born about 315 AD at Sabria in Pannonia, currently Hungary and was bought up in Pavia, or Italy, where he also became a soldier. According to legend, as a young officer at Amiens he cut his military cloak (“cappa”, in Latin) in two with his sword and gave half to a naked shivering beggar in whom he was led to recognise as Christ. 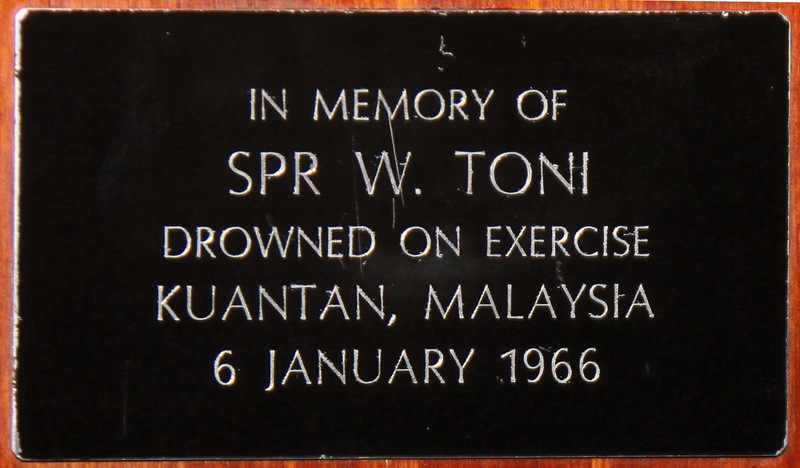 Soon after, Martin became a Christian and was baptised. The half of the cloak that he kept subsequently became and object of the veneration and the building where this scared relic was lodged was called the “Cappella”, a word which evolved through “Cappelle” to our present word “Chapel”. The Priest in charge of the building was originally called a “Cappelain”, which became our word “Chaplain”. (St Martin is also the Patron Saint for the Royal New Zealand Chaplains Department). 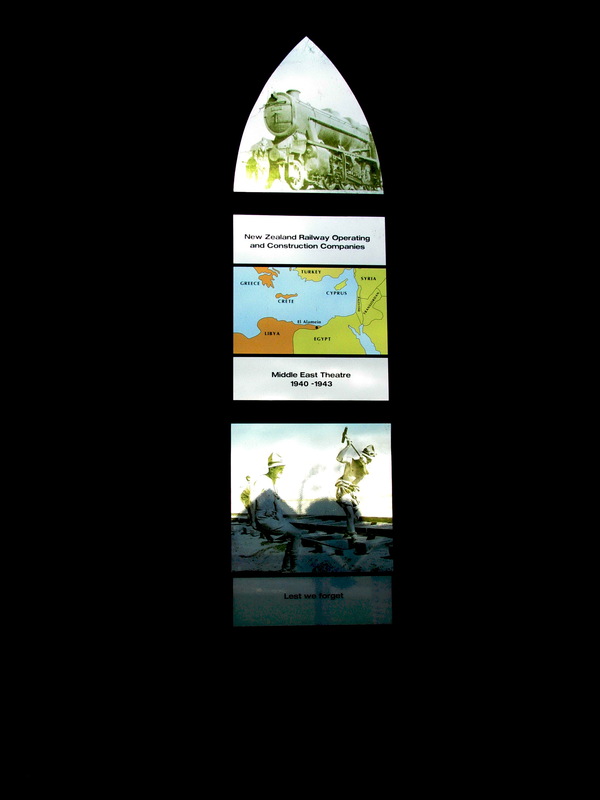 A view of the “Desert Railway” memorial window in the northern wall of the Chapel, dedicated to the Railway Engineers of WW2. 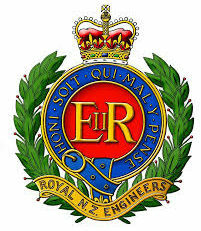 The men of the New Zealand Railway Construction and Operating units were part of the allied Middle East Expeditionary Force, as opposed to the NZ Expeditionary Force or 2nd New Zealand Division and therefore were not included in the official history of the NZEF in WW2. 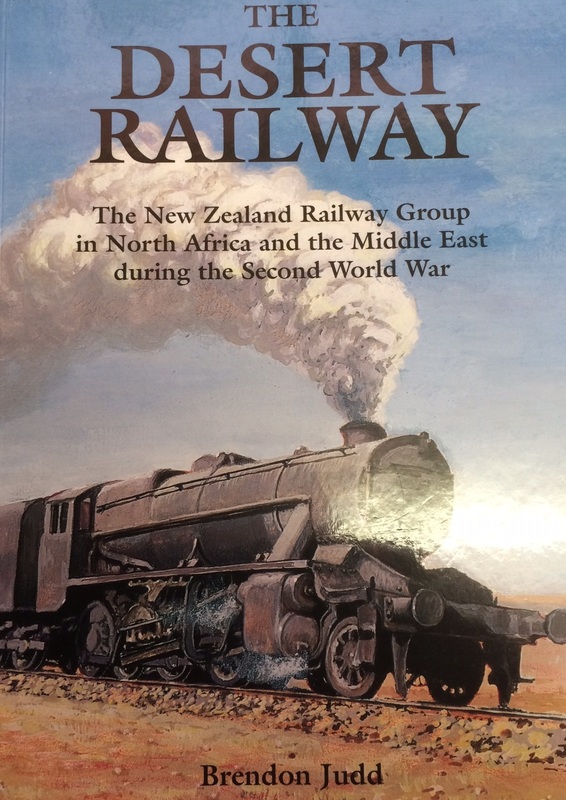 General Sir Bernard Montgomery was heard to state that if it wasn’t for the NZ Railway Engineers, the allies would not have won the Battle for North Africa. 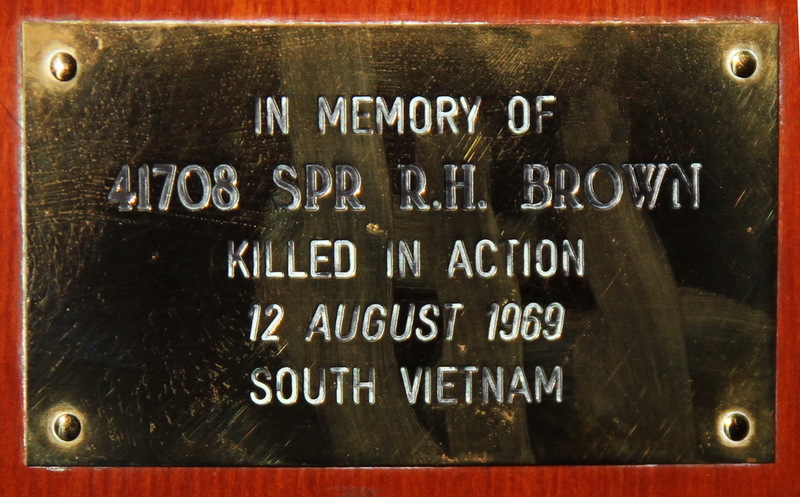 Here are examples of these Corps Memorials and Plaques. 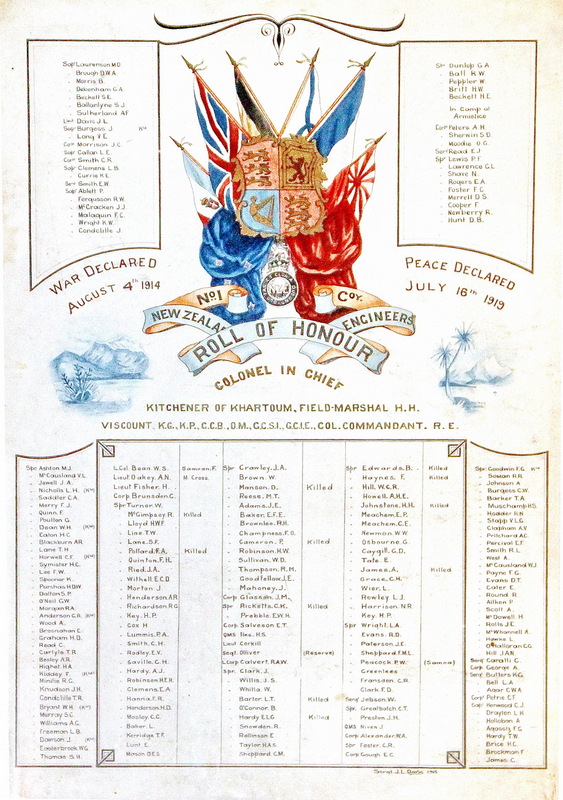 Here is the first page of the Honour Roll. Click the link below to read the full Roll.